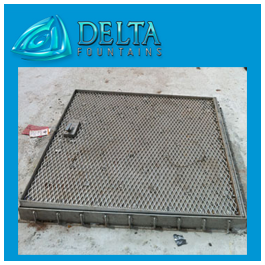 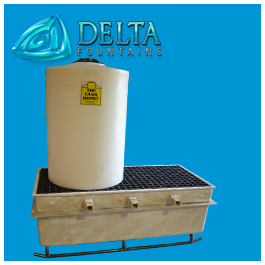 A Tile Set Hatch is a secured door used to enter equipment vaults and chemical containment tanks. 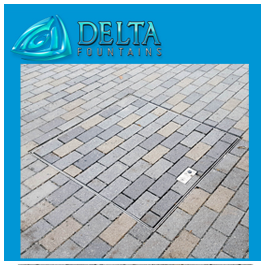 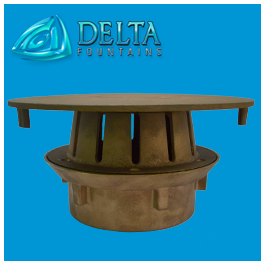 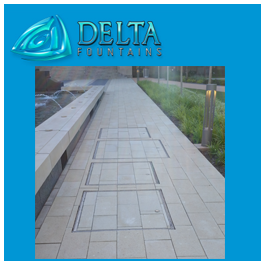 The hatch sits flush with the ground and is designed to blend into your fountain’s surrounding flooring or deck. 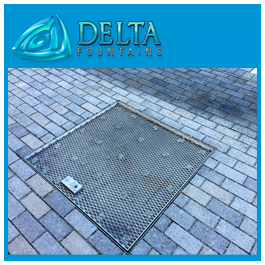 The diamond-plated cover allows concrete, pavers, or stone to be placed over the lid to hide the vault entrance. 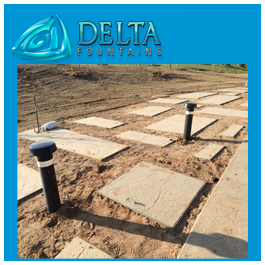 The finished top will sit flush with the deck. 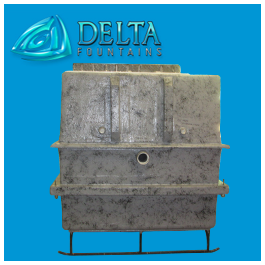 The hatch will sit vertically when open. 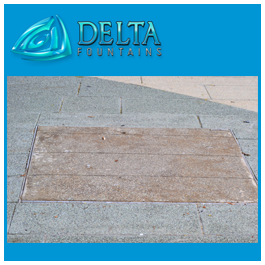 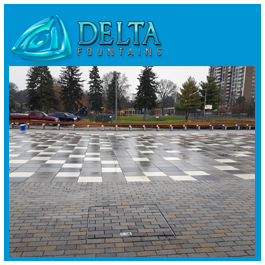 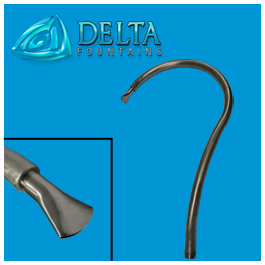 Delta Fountains advises everyone to remember to use some type of marker or temporary protective barrier to prevent pedestrian injury when a hatch door is open. 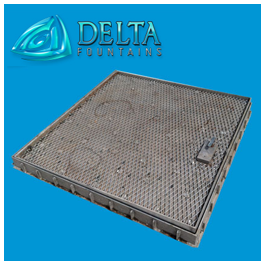 For more information about this hatch, contact us today.